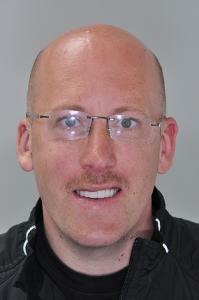 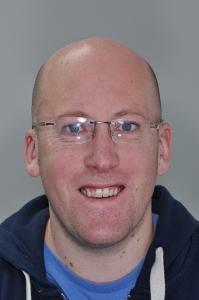 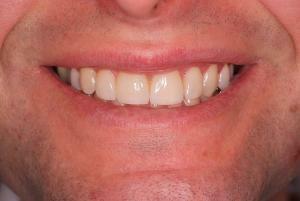 Dentist Treatment Malmö – see our before/after gallery! 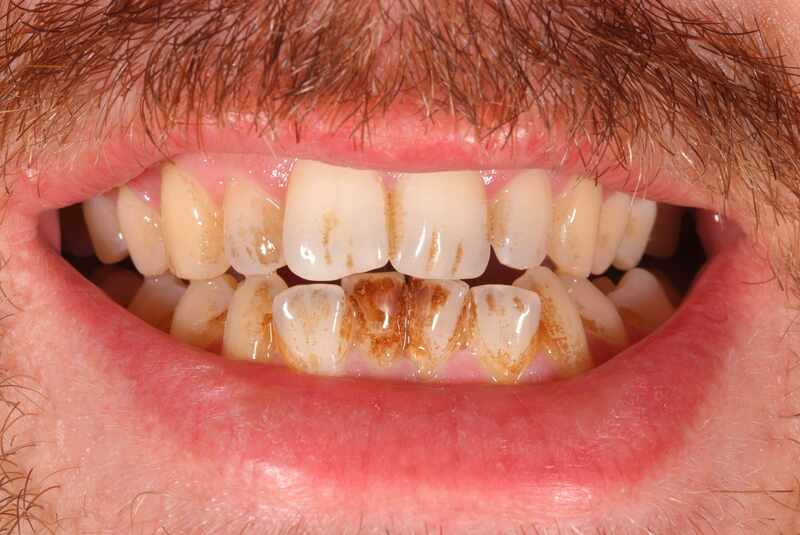 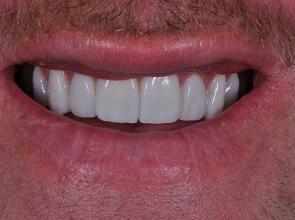 The patient wanted more even and “Hollywood white” teeth. 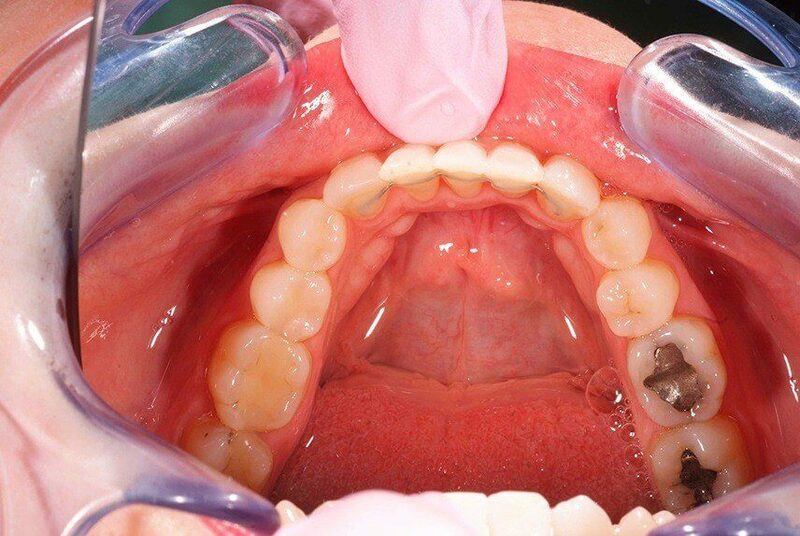 The patient wanted to fix the upper and lower teeth. 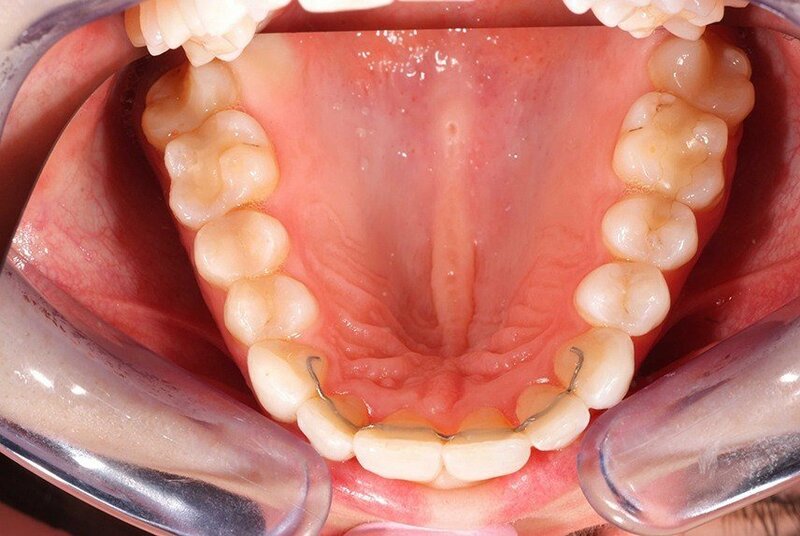 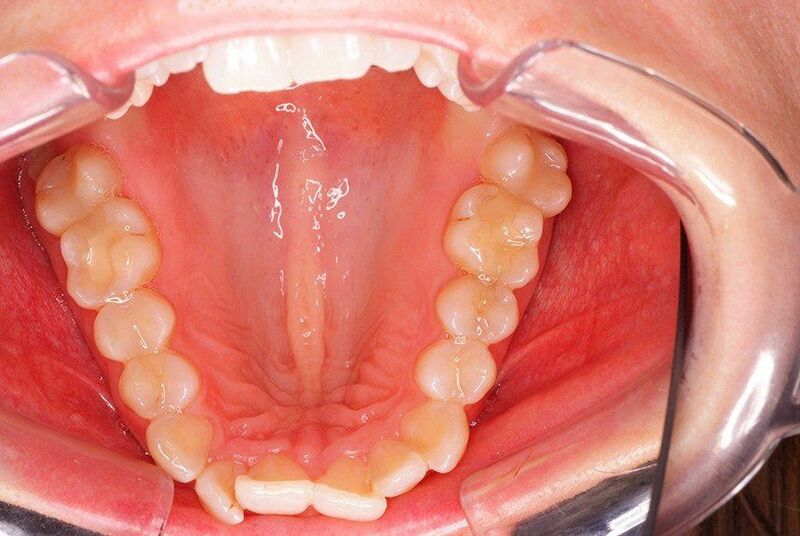 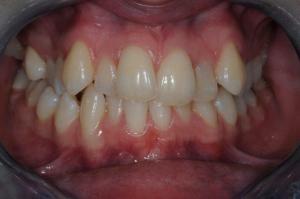 The patient wanted straighter teeth in both upper and lower jaw. A decision was made to go for an Invisalign treatment. 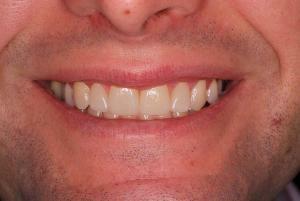 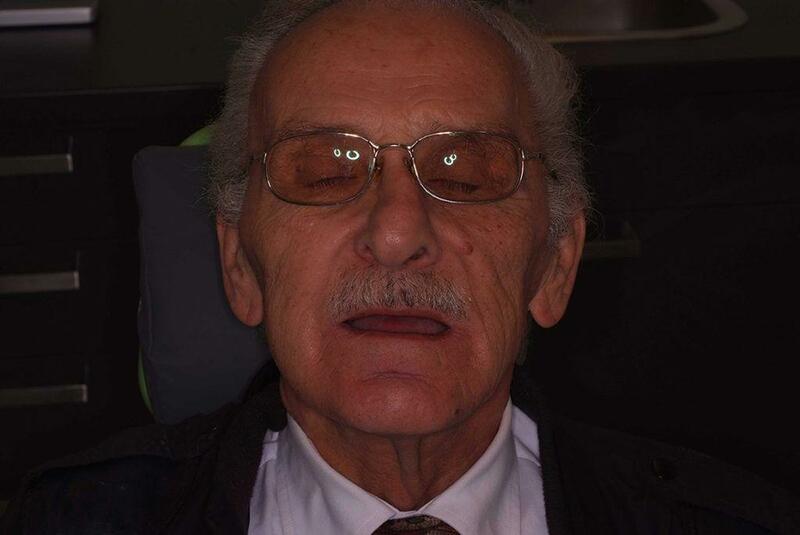 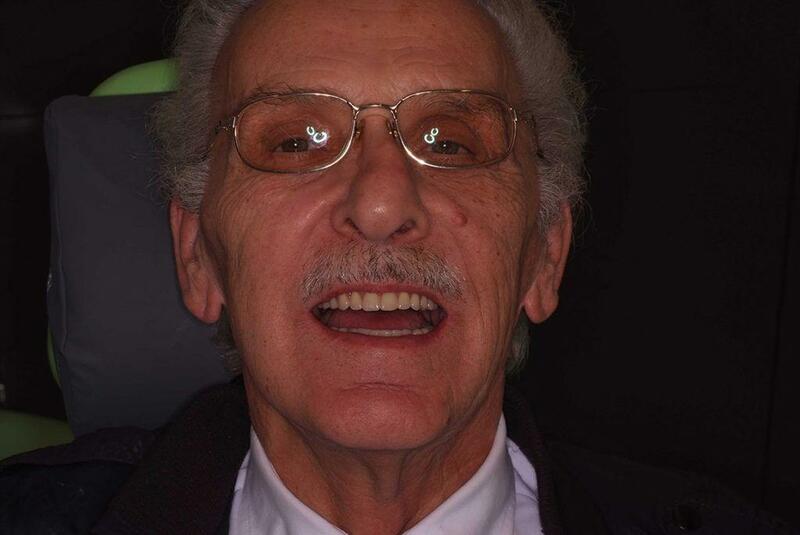 The pictures are showing the teeth before and after treatment in both upper and lower jaw. 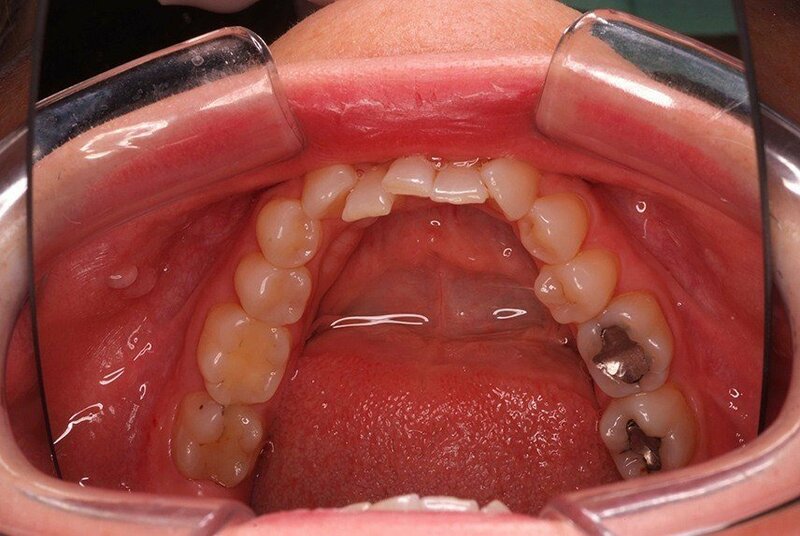 The patient wanted more even front teeth in the lower jaw. 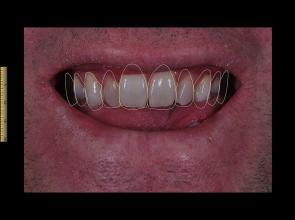 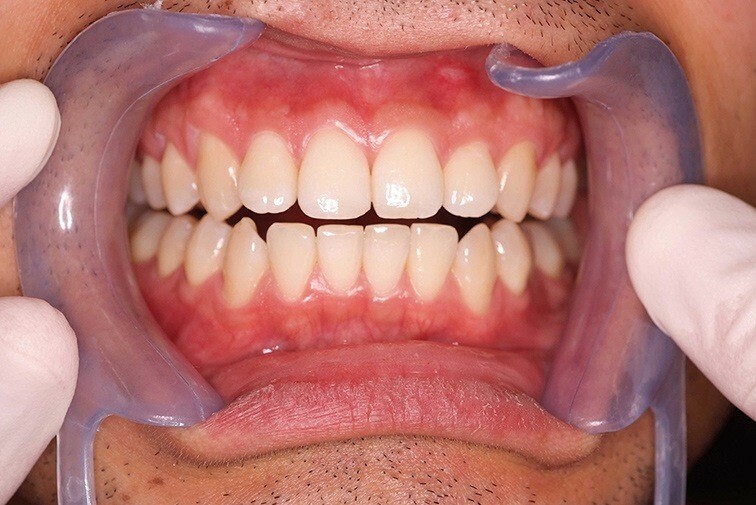 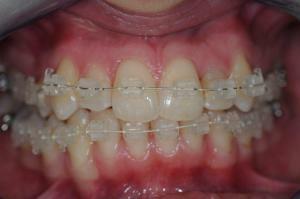 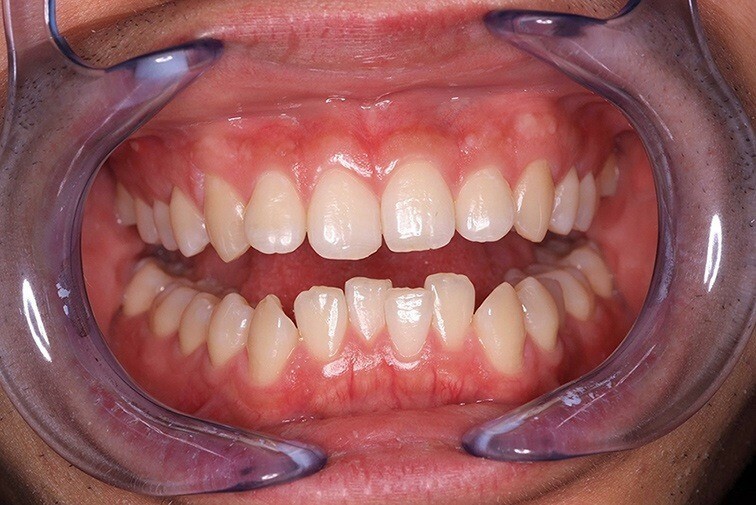 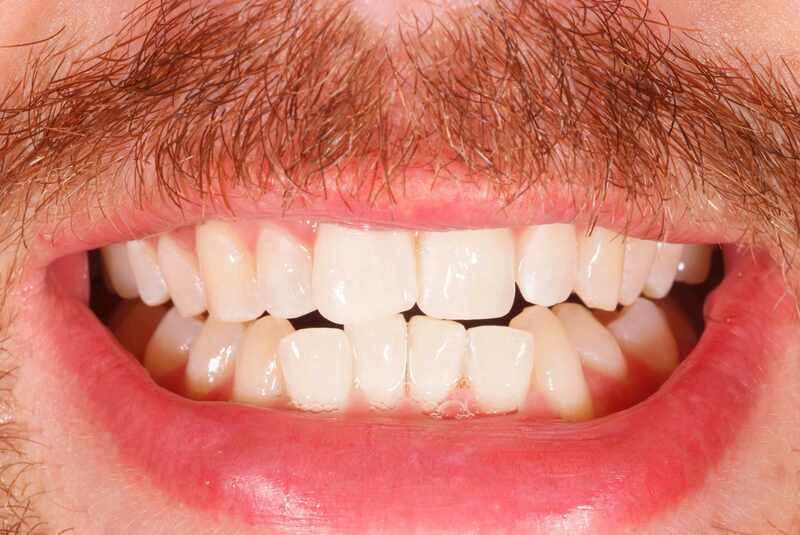 The photos show how it looks before and after treatment with Inman Aligner. 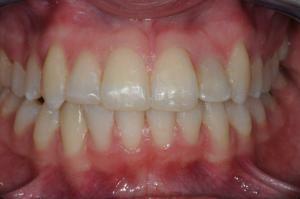 Before and after treatment including ZOOM bleaching.